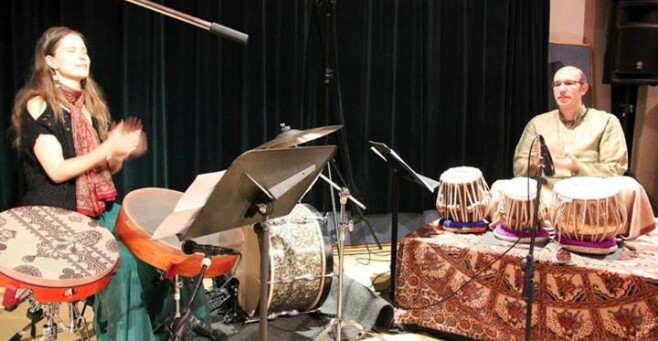 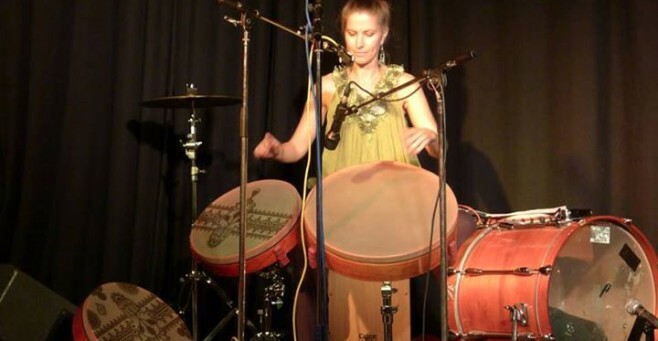 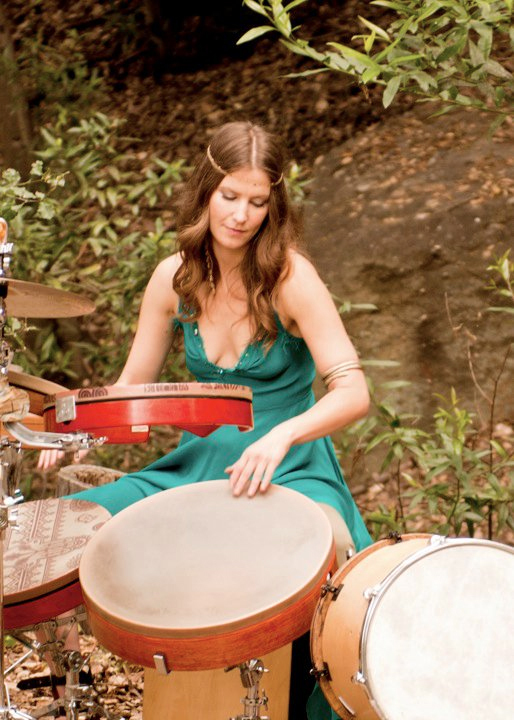 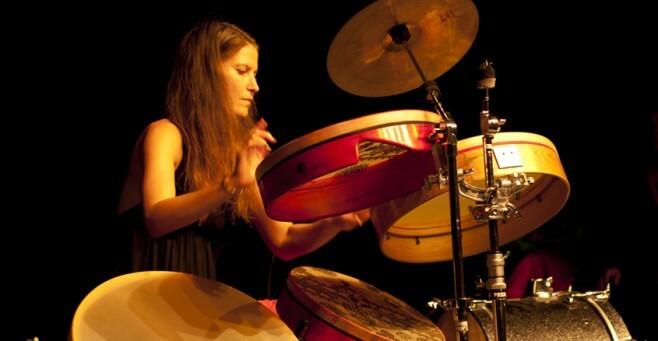 In these special celebrations of music, Marla plays an array of sacred percussion instruments mixed with flutes, chants and ambient electronics. 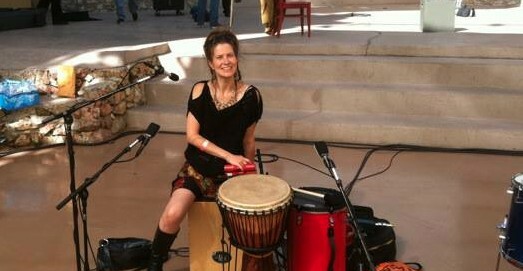 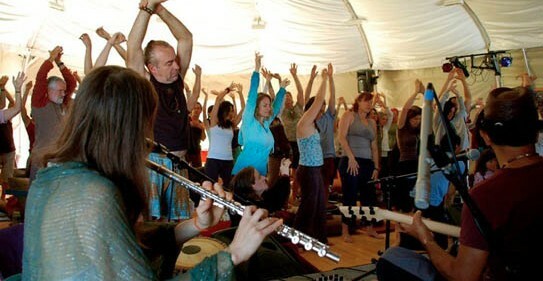 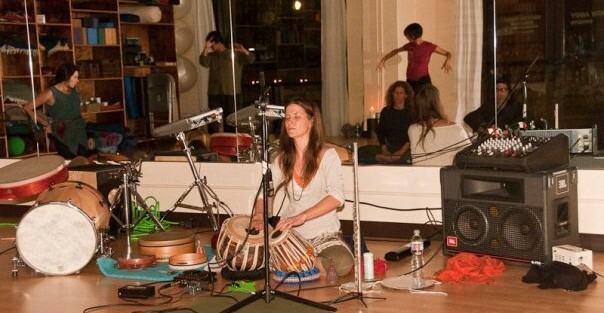 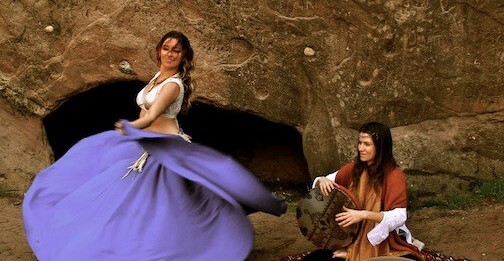 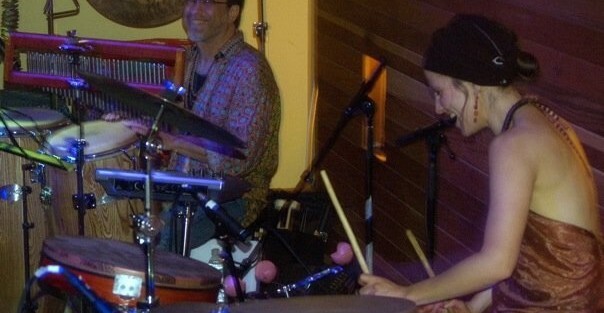 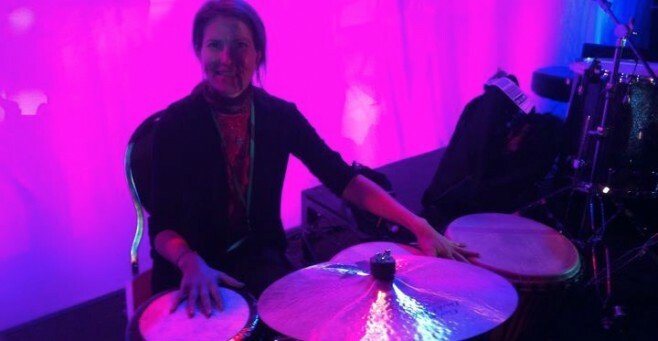 Marla’s solo performances have been showcased at festivals such as Bali Arts Festival, Tambouri Mundi Festival, Bhakti Festival, Los Angeles Sacred Music Festival, and Hawaiian Healing Arts Festival. 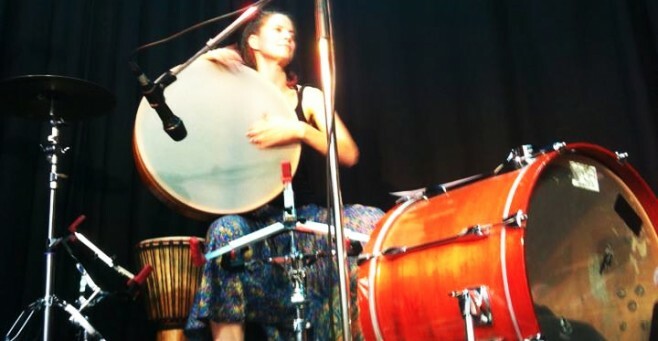 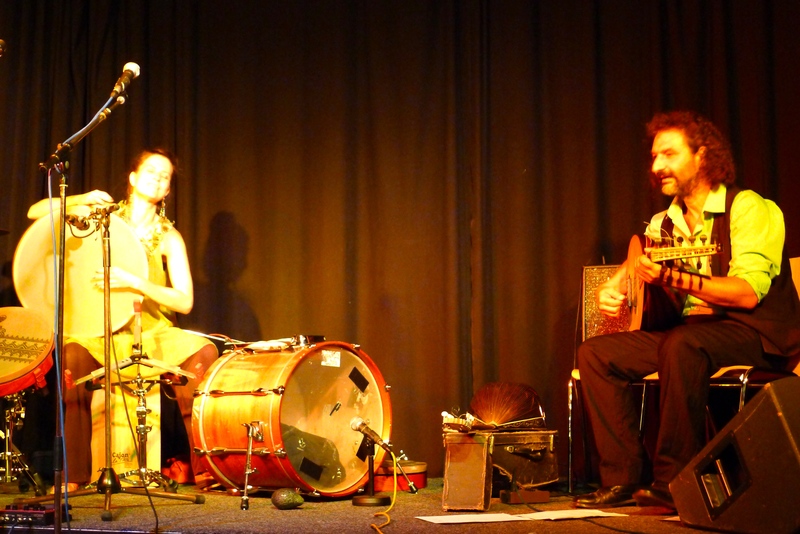 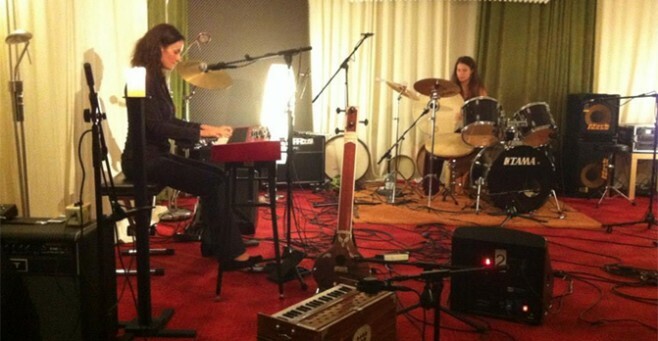 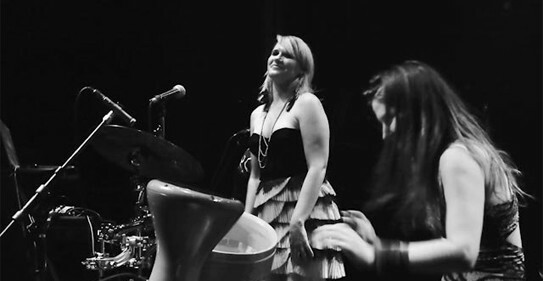 Marla’s full ensemble features some of the worlds leading musicians in the field of world music. 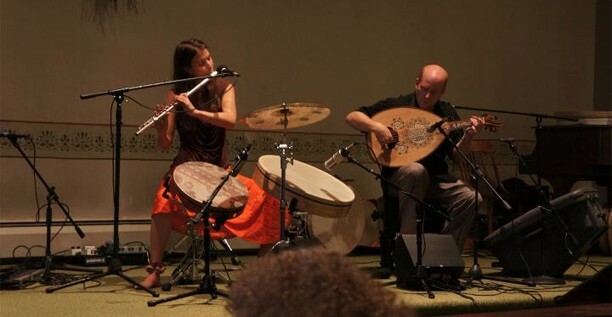 Instrumentation can be for small group to full ensemble, featuring Middle Eastern Oud, Saz, Persian Kimenche, Indian Sitar and Cello. 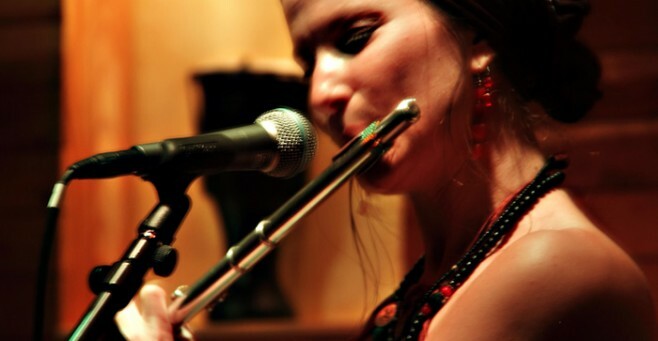 The music can range from sweet and mellow, to getting your crowd dancing, singing and celebrating! 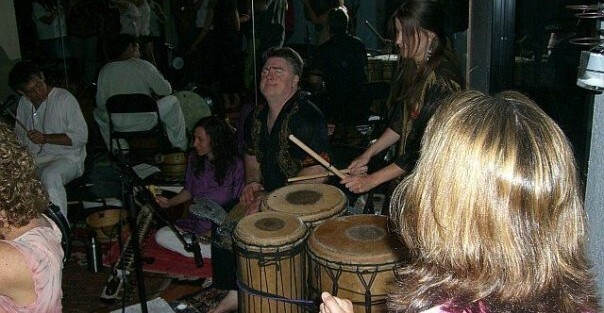 We can defiantly get your party DANCING!